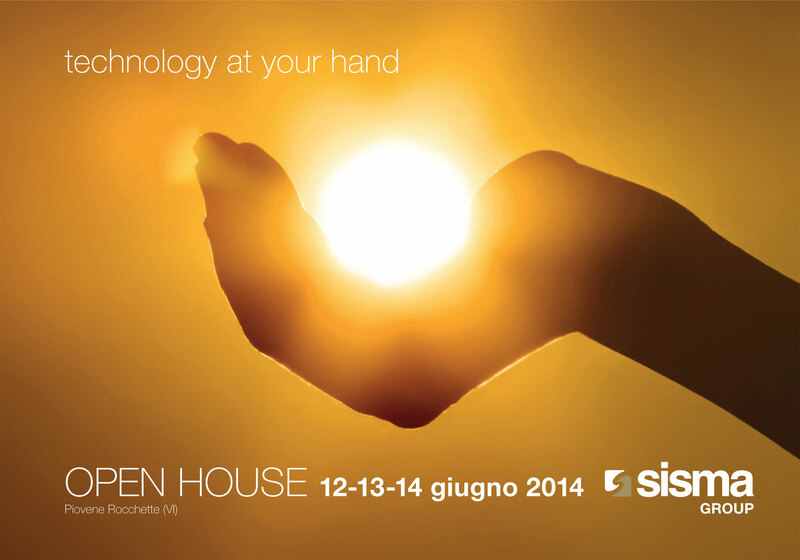 2014 Sisma Open House Schedule June 12th – 13th – from 9:30 am to 7:00pm 14th from 9:30 am to 1:00pm During Sisma Open House you will have the chance to discover and see working our high-tech laser systems for marking / engraving, welding and cutting. In addition, Sisma introduces a new groundbraking technology called Selecive Laser Melting. Starting from metal powders and an STL file, this revolutionary process sets new standards in fast prototyping and small scale production. Sisma’s highly qualified personnel will answer to all your questions about our laser systems and innovative applications for industry, jewelry, fashion and dental market sectors. During these three days many seminaries and tutorials will take place, giving to Sisma Open House a high educational value. Your presence, hart and soul of this event, will be higly apprecieted.